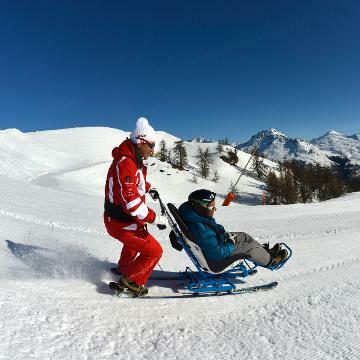 Experience new winter thrills with the ESF Porte Puymorens! 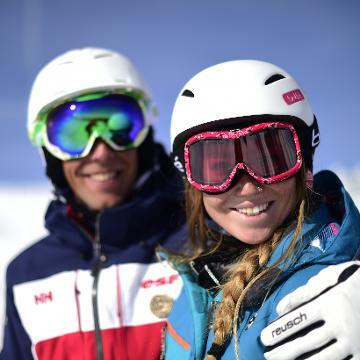 At any age, discover the pleasures of skiing or snowboarding with our enthusiastic and skilled instructors. Porté-Puymorens is small village located at over 1,600 metres in altitude at the entrance of the Catalan Pyrenees Regional Park right between Andorra (15 km) and Spain (20 km). 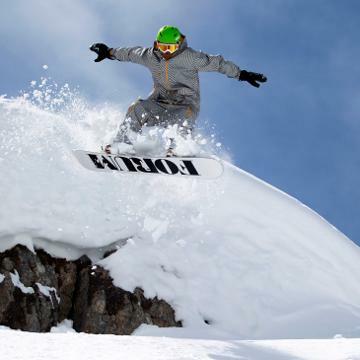 Our village is a very special place for ski lovers and for people who are fond of great virgin spaces. Our ski resort is well known for keeping its mountain village spirit and atmosphere and is still very authentic.